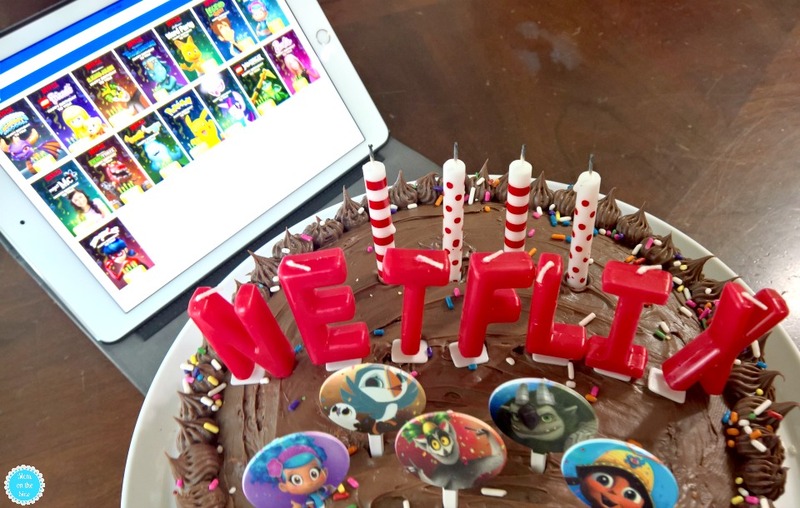 This post introducing Netflix birthday videos for kids is in partnership with Netflix. Any opinions are 100% my own. Goodbye character birthday phone calls for kids. Hello, Netflix birthday videos for kids! Do you want a quick and easy way to add something special to your child’s birthday? Head over to Netflix.com/Birthdays and enjoy Birthday On-Demand videos! 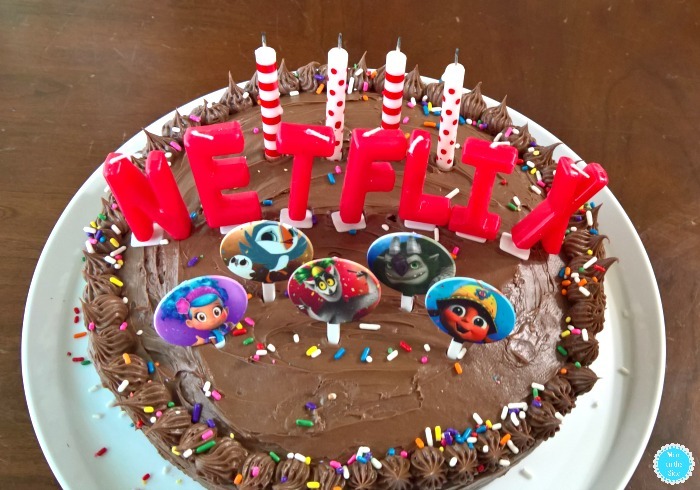 Which Netflix birthday on-demand videos for kids will be playing in your house?